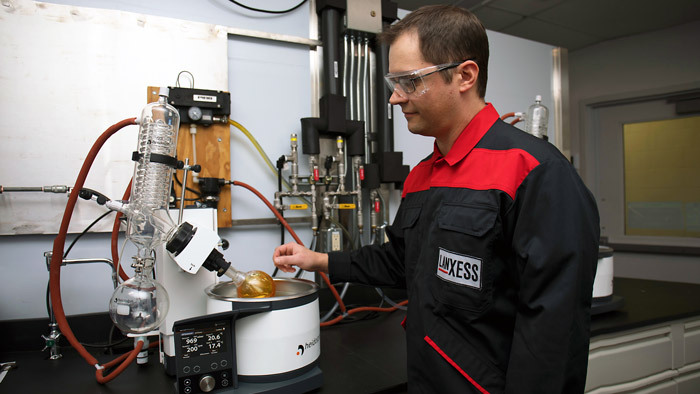 German specialty chemicals company LANXESS, based in Cologne, is launching an organic lubricant additive for passenger car and high-performance engine oils. The new Additin RC 3502 has been specifically developed to reduce friction and deliver sustained performance and anti-wear protection. The friction modifier is non-corrosive, compatible with all synthetic and mineral engine oils and has zero SAPS (sulfated ash, phosphorous, sulfur). “The new Additin RC 3502 is a durable organic friction modifier developed for today’s extended drain, high mileage applications, typically up to 20,000 miles, with exceptional solubility in the full range of commercially available passenger car and high-performance engine oils,” says Frank DeBlase, application technology manager in the Lubricant Additives business line of ADD.